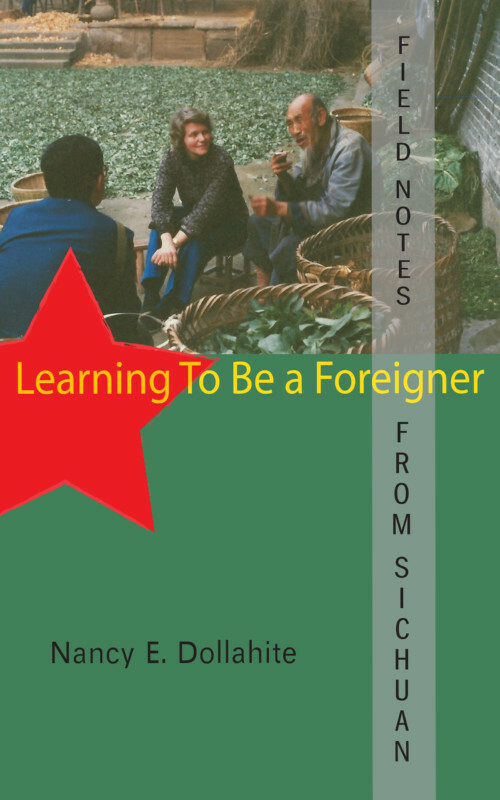 Just released by Nancy E Dollahite, Field Notes from Sichuan; Learning to be a Foreigner, will ring true with anyone who has ever lived abroad or felt like an outsider. Based on the author’s experience teaching there in the 1980s, this is one woman’s love story with rural China as it rushes toward becoming a nation of city-dwellers. Facing culture clashes that test her beliefs, she begins to see herself in a new way. Photos of daily life in the city and countryside enhance the text.